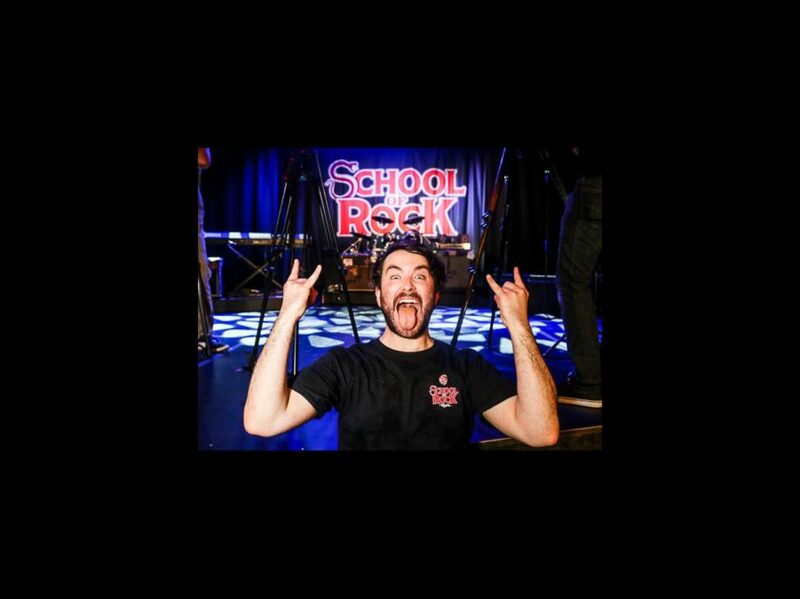 Ready to rock out with Alex Brightman, Sierra Boggess and a bunch of head banging youngsters? The new musical School of Rock, featuring songs by Andrew Lloyd Webber and Glenn Slater, will release a cast album from Warner Bros. Records. The recording is set to drop on December 4—just before the show opens officially at the Winter Garden Theatre on December 6 (it begins previews on November 9). The question remains: just who exactly will be rocking out on Broadway and in the recording? Alex Brightman, who led the workshop production at the Gramercy Theatre, will reprise his performance as Dewey, and Sierra Boggess will take on the role of headmistress Rosalie. Additional casting will be announced shortly. The tuner includes 12 new songs by Lloyd Webber and lyricist Slater, plus three popular songs from the 2003 film. Featuring a book by Julian Fellowes, the show follows Dewey Finn, a wannabe rock star in need of cash who poses as a substitute teacher at a prestigious prep school. When he discovers his students’ musical talents, he enlists his fifth-graders to form a rock group and conquer the Battle of the Bands. Take a look below at Brightman and some pint-sized rockers from the downtown workshop in the recording studio earlier this year!